The suggestions came flying in, and he received well over 900 comments to his post. This gave Dane a lot to think about, and eventually he chose to donate his prize money from the Dream Tour event to Surfers Not Street Children. Most Zag readers will be familiar with the Durban-based charity, as they have featured often in local news in recognition of their success stories. 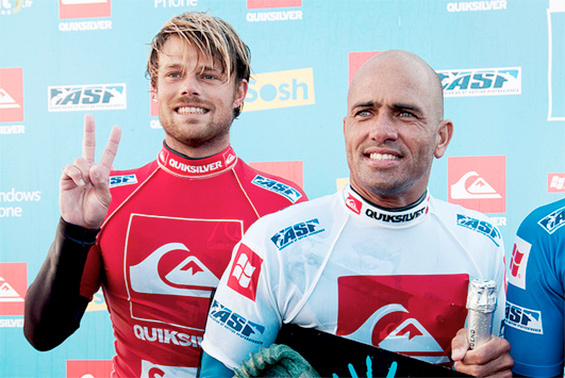 For example, one of their ambassadors, Ntando Msibi, became the first surfer from the house to be awarded his National Colours. 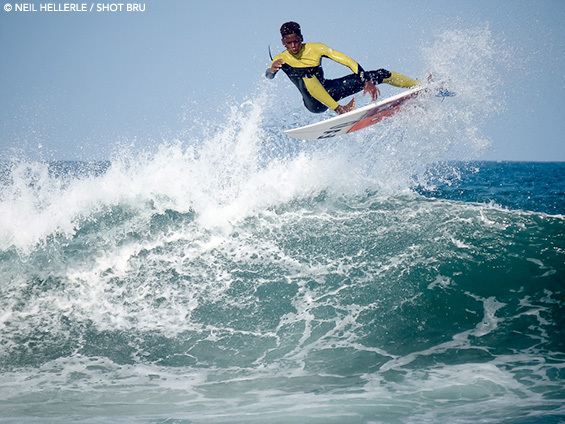 This week Ntando will be representing our country for the second time at the 2015 ISA World Junior Surfing Champs in California. Ntando Msibi will be flying off to represent his country. Tom Hewitt heads up Surfers Not Street Children and he was rightly stoked on the news. With one US$ now worth R13.45 at the current exchange rate, Surfers Not Street Children will be looking at a very welcomed boost to their funding. From the crew here in Durban, Dane Reynolds, word! And shred hard in France! Proud to say I’ll be surfing this event on behalf of ‘surfers not street children’ which provides housing, education, and mentorship to street kids in Durban South Africa with an emphasis on surfing as a healthy alternative to drugs and other destructive habits. Link in my bio. posse shot, some of the success stories, all former street kids (even the dogs) now surfers, getting educated, employed, and spreading their message.